Reaction from native Hawaiians to Ige’s announcement was unmistakingly skeptical. Kahookahi Kanuha of Kailua-Kona believes the pause in construction of the telescope is a delay tactic. "They are looking for us to leave,” he said Tuesday in an interview with Oiwi TV. “The more down time they have, the more they think that we'll have to go back to work and go back to our kuleana (responsibilities). And the truth of the matter is we do. However, many of us are willing to drop that kuleana because those are jobs and this is our responsibility." TMT project manager Gary Sanders issued a statement shortly after the governor’s announcement to clear up what he says are misconceptions about the project. "The TMT site was selected with great care and respect," Sanders wrote. 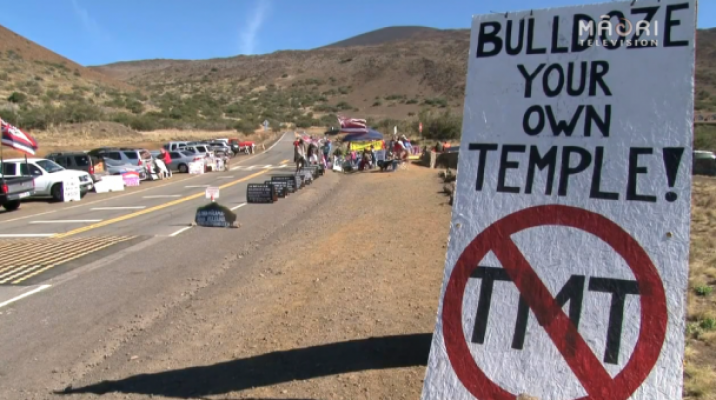 “There are no archaeological shrines or burial sites within TMT's project site. Comprehensive research by expert hydrologists confirm there is no threat to the aquifer. TMT agrees with Governor Ige's request for a timeout this week and an ongoing dialogue on issues." 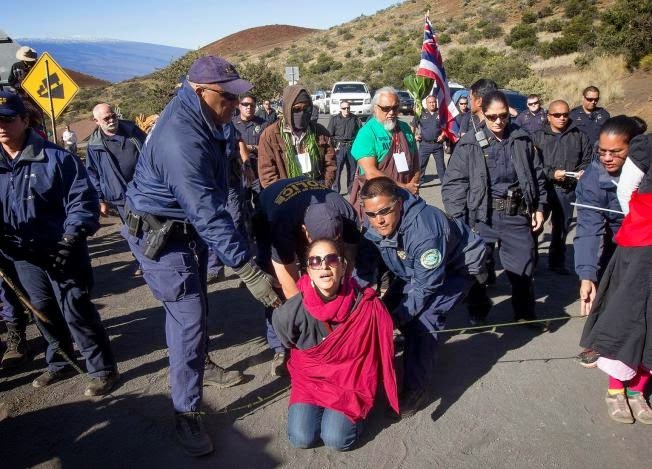 A group calling itself the Sacred Mauna Kea Hui released a statement of its own, saying the governor’s timeout should be made permanent, and that Ige should use the pause in construction to examine possible breeches of public trust. I was trained as an astronomer and have used a telescope on Mauna Kea. But my sympathies here are largely with the Hawaiians. There is too much injustice and toxic history linked to American actions in Hawai'i. Yes, astronomers had nothing to do with what happened in the late 19th or in the first half of the 20th century. But the large visible observatory domes (they were never supposed to be so prominent on the mountain), for some Hawaiians, did become a reminder of earlier US actions. I think most astronomers have failed to appreciate these historical injustices. Nor have astronomers fully realized the enormous power differential between the marginalized Native Hawaiian groups and state backed universities as well as state agencies like NASA. The TMT, after all, is a $1.4 billion project! To add to all this complexity, the project will and does bring a lot of money to this poor state. But money is not the issue. The TMT folks did have a sophisticated team that spent seven years clearing all sorts of hurdles and court cases. But the process is not really the issue - even though that is what the protestors are focusing on. 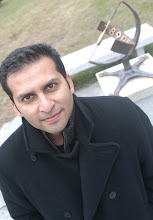 The battle over TMT is really about cultural identity and historical injustices. Money cannot erase those concerns and a compromise will be hard to find. All said, I don't think TMT will be stopped - there is just too much state power behind them. But I just hope that when astronomers use any of the telescopes on top of Mauna Kea, they realize and appreciate that their presence on the mountain and their use of the telescopes is rightfully hurting at least some Hawaiians. In the mean time, lets see how the drama over TMT construction unfolds.